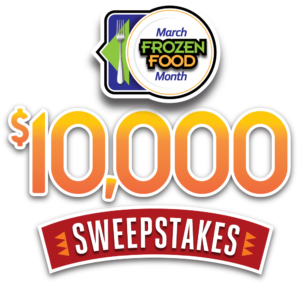 NFRA offers a wide variety of March Frozen Food Month-themed Point-of-Sale materials including specialty items, artwork and photography to be used in local promotions. Ordering your POS has been made more efficient with a new online ordering site! Browse through all the POS items, add your selections to your cart and check out and pay online in no time at all. View the catalog and place your order now!